Gino, DEMASIADO HERMOSA, MUY PERFECTA. EXCELENTE A MI MAMA QUE TIENE 93 AÑOS LE ENCANTO SE LA MOSTRÉ. HALLO GINO, THANKS FOR YOUR COMMENT YOU´R VERY KIND, VERY NICE ITALY, THE FOUNTANA DI TREVI MOLTO BELLA, ¡BEAUTIFULL! 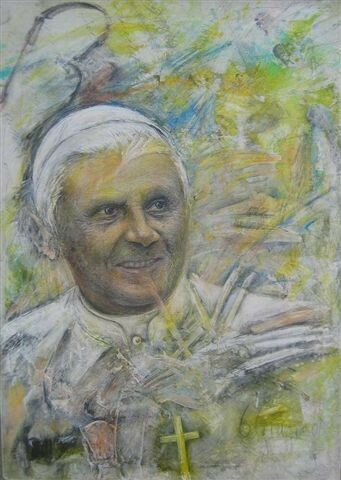 CONGRATULATIONS FOR THIS PICTURE, IT LOOK SPECIAL, THE FACE OF BENEDETTO IS VERY WELL CAPTURE, ATTE.M.C.